Oka, A., Hasumi, H. & Abe-Ouchi, A. 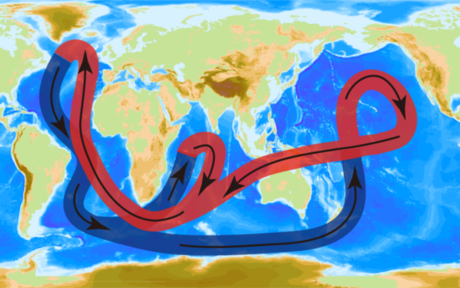 (2012) The thermal threshold of the Atlantic meridional overturning circulation and its control by wind stress forcing during glacial climate. Geophys. Res. Lett.